Granada marked the life of Queen Isabella and she changed the destiny of the city, forever. 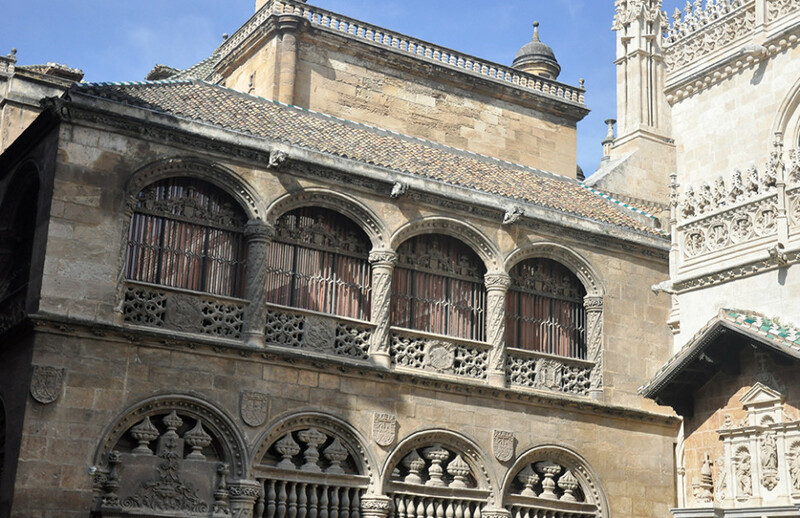 Tracing her footsteps, we’ll discover all the vestiges of an era within which Granada became the centre of attention across the world and we’ll visit many of the corners of the city following in the Queen’s footsteps. A tour with a private group around Isabella the Catholic’s spots in Granada, the city where she wished to rest for eternity. Isabella, the first Queen of Spain, has been one of the most important figures in world history. 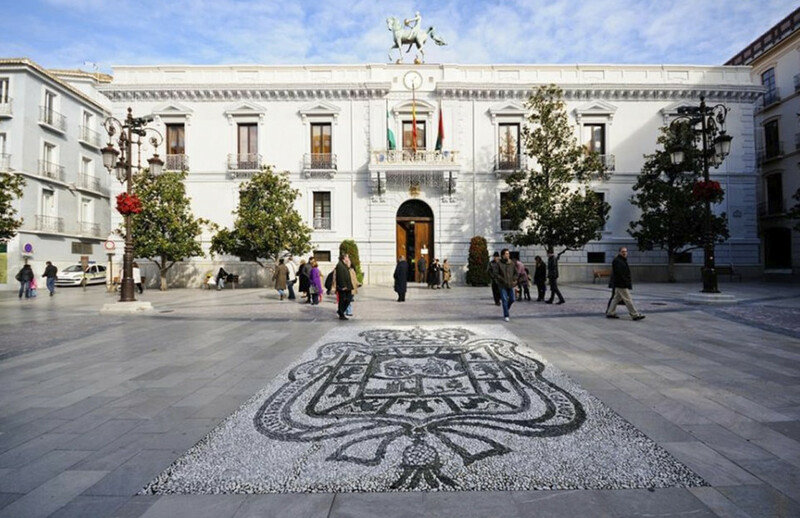 The figure of the Queen of Castille, Isabella the Catholic, is part of Granada’s DNA, whose obsession following the conquest of the city of the Alhambra was to transform it into an important modern city; proof of which can be seen throughout the city. The queen, a woman in medieval Europe, was the driving force behind Christopher Columbus’ expeditions, which eventually led to the discovery of America. The modern Spain we know today and which was later the largest empire of all time was also forged under her reign. 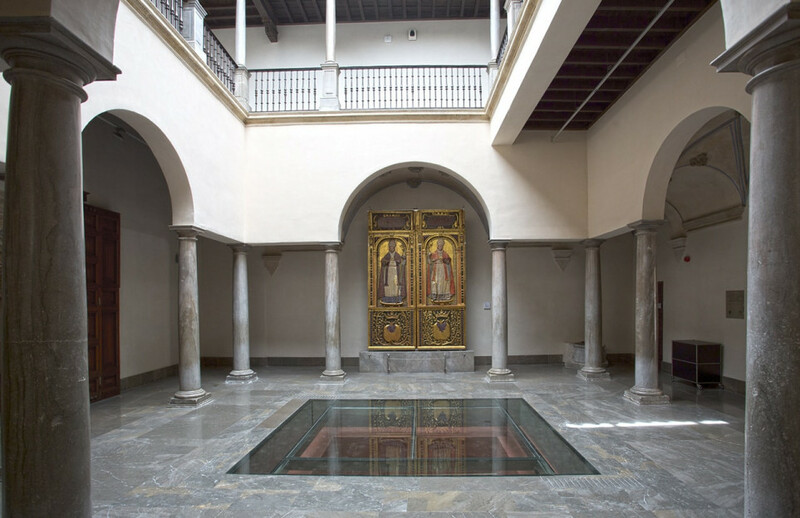 During the tour, there will be a visit to some of the most distinguished yet almost unexplored monuments in Granada, such as the Cuarto Real de Santo Domingo. The first Spanish Colonial council was also founded here, leaving behind a legacy that is still preserved and which we can learn about in the Madraza, the location of the first town hall. We’ll talk about the Queen’s personality and how it was her faith that led to her obsession with the conquest of Granada and the establishment of different religious orders, in order to transmit Christianity to the Moors of Granada and will see this in examples such as the convents of Santo Domingo or the Comendadoras de Santiago. All of these curiosities and many more via a route which will take us back to Granada in the Middle Ages through the eyes of Isabella the Catholic.